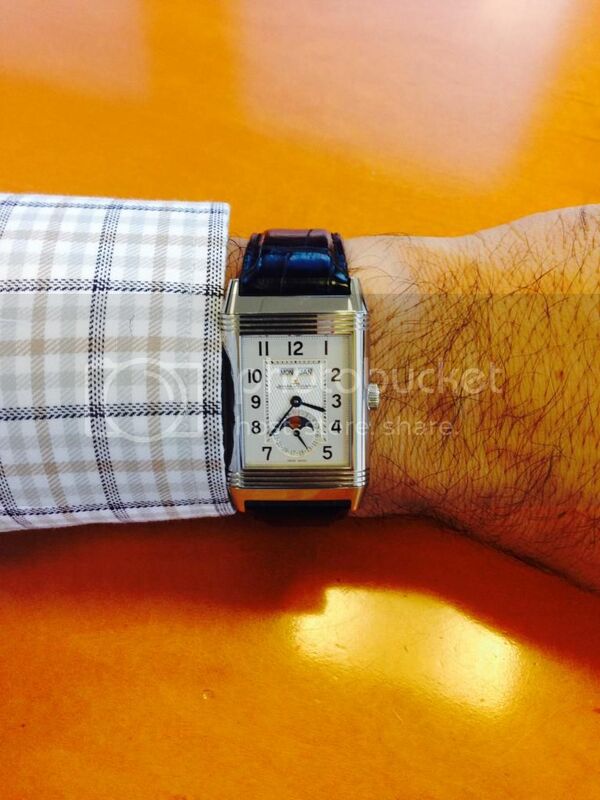 Just got this Grande Reverso Calendar. Feel great, and I think it looks beautiful. I've never owned a calendar watch and am looking forward to it. Previous Topic: Any bracelets for Deep Sea Chrono? Next Topic: JLC fans, I need you advise!